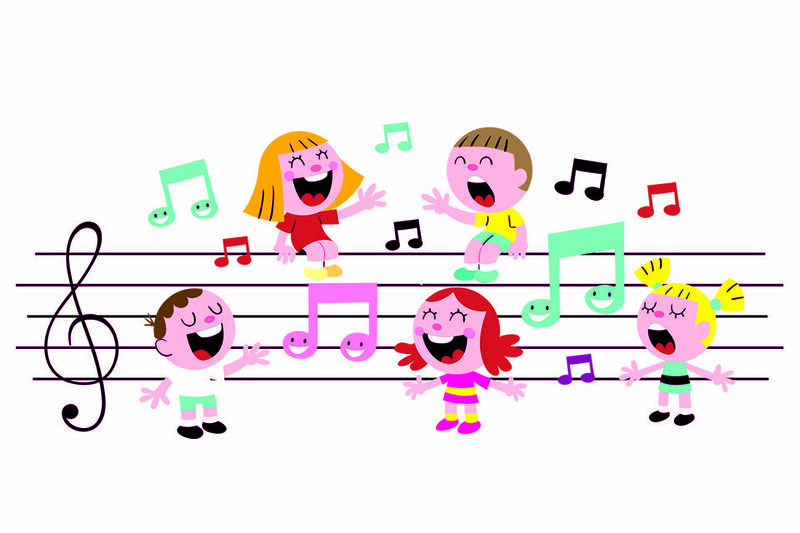 The Children’s Choirs are for children age 4 (by August 15) through grade 6. Regular rehearsals are on the 4th Floor each Wednesday from 6-7 p.m. Every child’s voice is a gift, and the words they learn to sing will be with them throughout their lives strengthening the foundation of their faith. By participating in choir, children are introduced to different aspects of music including drums, boomwhackers, handchimes, our pipe organ, and more. Join us on August 23 for the kick off event, and regular rehearsals begin August 30. If you would like more information about the Children’s Choirs, contact Andrew Risinger at arisinger@westendumc.org or 615.983.8821. You can pre-register below.